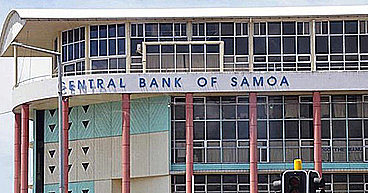 Samoa has a new and improved $80 million Port facility at Matautu. It was officially opened yesterday, at the completion of the two year ‘Project for Enhancement of Safety of Apia Port’ funded by Japan through the Japan International Corporation Agency (J.I.C.A.). Improvements made to the port include the extension of the new berth by 103 metres, rehabilitation and expansion of the new passenger walkway to address passenger traffic safety, and further upgrades to increase ship manoeuvring safety. 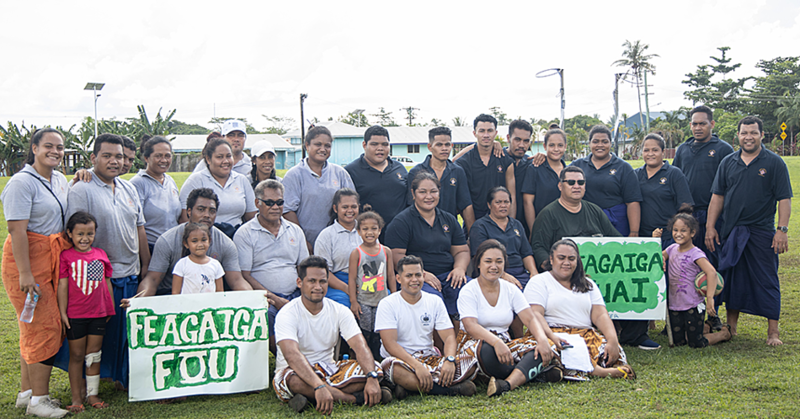 The opening was attended by Japan’s Ambassador to Samoa, Maugaoleatuolo Shinya Aoki, and Prime Minister Tuilaepa Dr. Sailele Malielegaoi. “This project would not have been possible if it was not for the support of the government of japan. 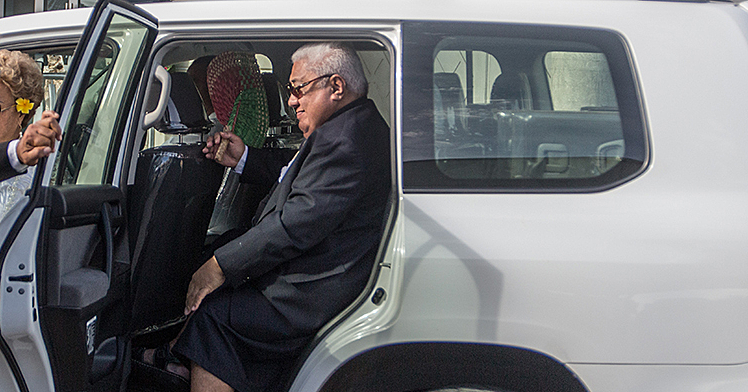 This is a testimony to our continuous close bilateral relations and successful partnership for the prosperity of Samoa and our people,” he said. 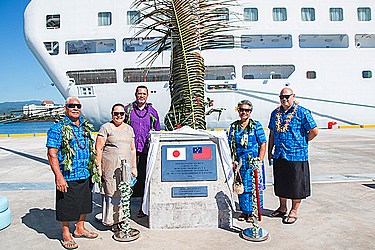 The new port represents not only a improving future in international trade for Samoa, but also a tie for the international partnership and future for the relations with Japan. Apia Port is of high importance to Samoa’s international trade as the Port operates solely for commercial purposes and handles approximately 97% of all foreign trade cargoes for Samoa.